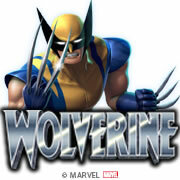 Fly Casino is pleased to release two new exciting games: Britain's Got Talent and the Marvel Smash hit Wolverine. 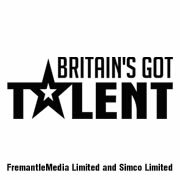 Britain's Got Talent is a visually stunning and extremely entertaining slot. With its very rewarding and exciting Live Shows Bonus and its free spins bonuses this slot will quickly rise to one of our top played games. Wolverine is just another great Marvel game we are releasing. You may have noticed it around Fly Casino over the last couple weeks but it is now officially launching. From its Adamantium Free Games to and its Berserker Rage Feature the bonuses are quick coming and rewarding. Both games are available for play now.